What is photovoltaic power generation? What is distributed photovoltaic generation? Photovoltaic power generation refers to the direct conversion of solar radiation into electrical energy. 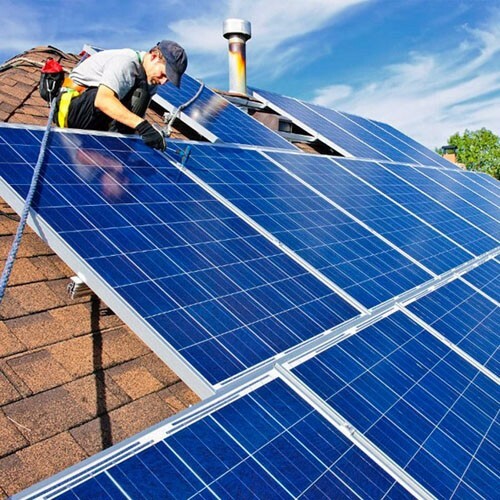 Photovoltaic power generation is the mainstream of solar power generation nowadays. So, now people often say that solar power generation is photovoltaic power generation. Distributed photovoltaic power generation is a new type of power generation and energy comprehensive utilization with broad prospects. 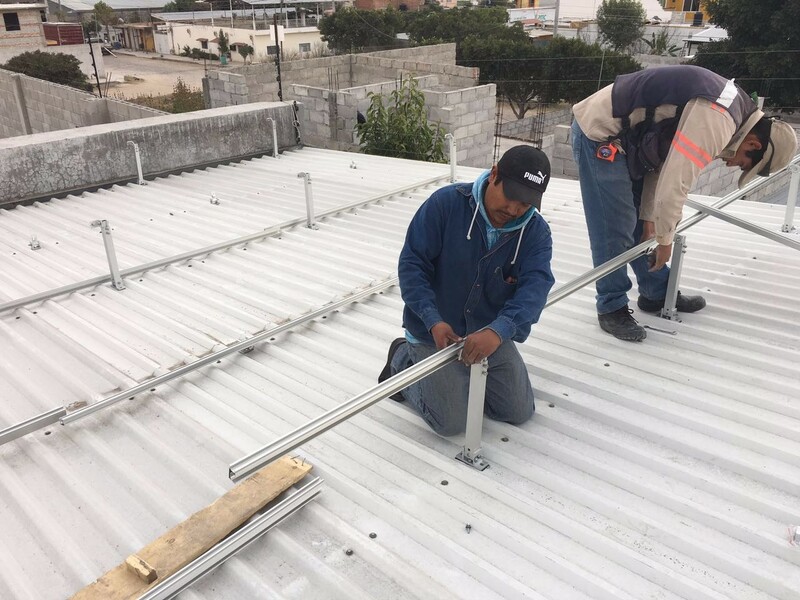 It advocates the principle of near generation, near grid connection, near conversion and near use. 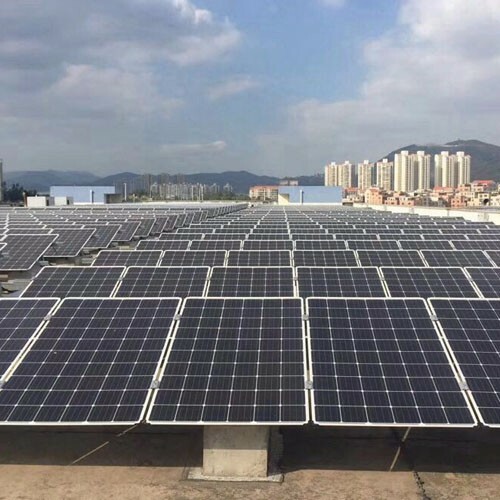 It can not only effectively improve the generation capacity of photovoltaic power plants of the same scale, but also effectively solve the power loss problem in boost and long-distance transportation. 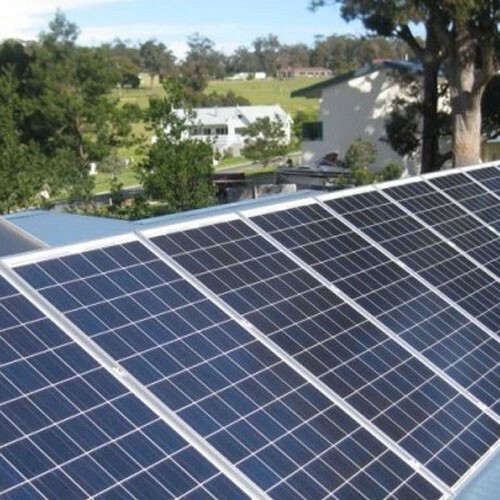 However, distributed generation also puts forward strict requirements on how to maximize solar power generation and how to ensure grid security. In this process, the functionality and stability of photovoltaic inverters are also very critical. 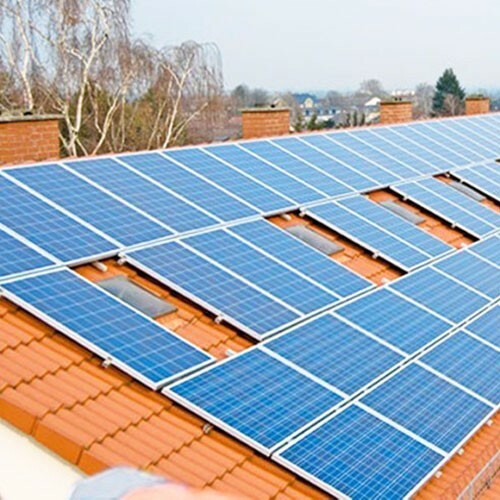 Distributed generation follows the principles of local conditions, cleanliness, high efficiency, decentralized distribution and near utilization, making full use of local solar energy resources to replace and reduce fossil energy consumption.